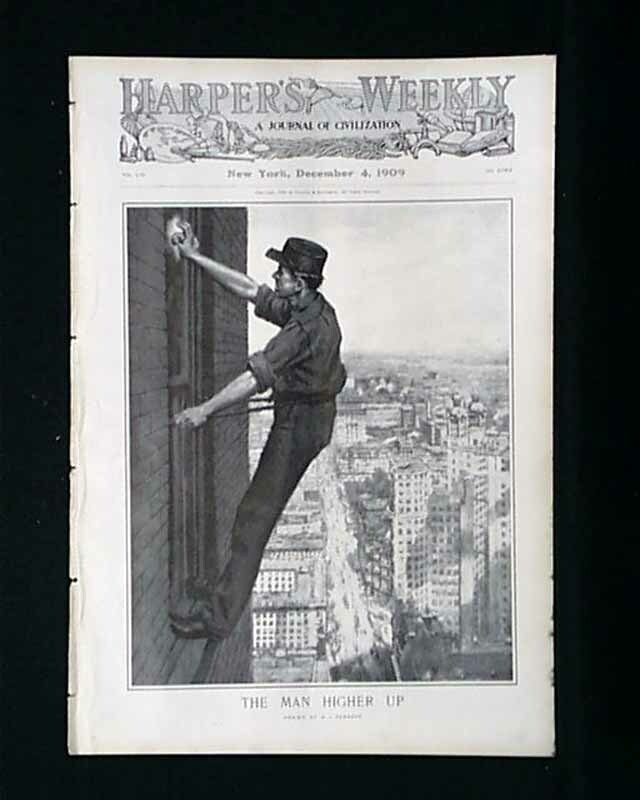 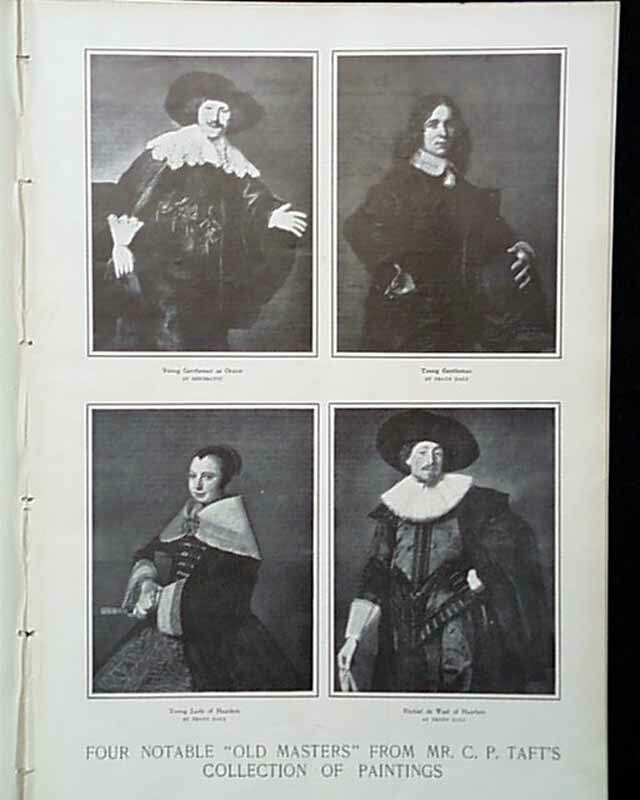 This issue has "Four Notable "Old Masters" From Mr. C. P. Taft's Collection of Paintings." 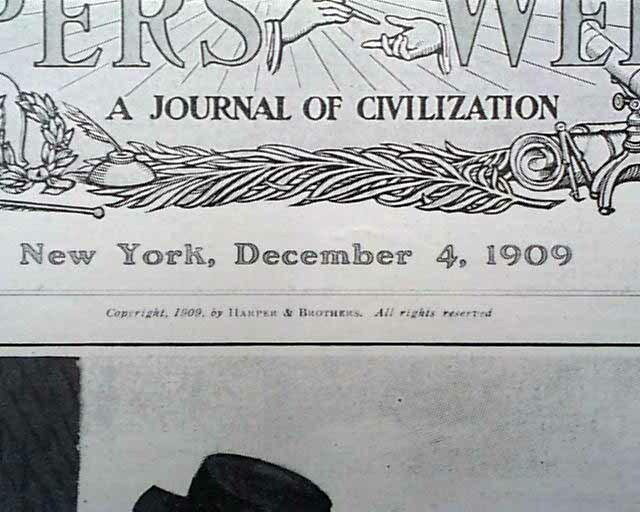 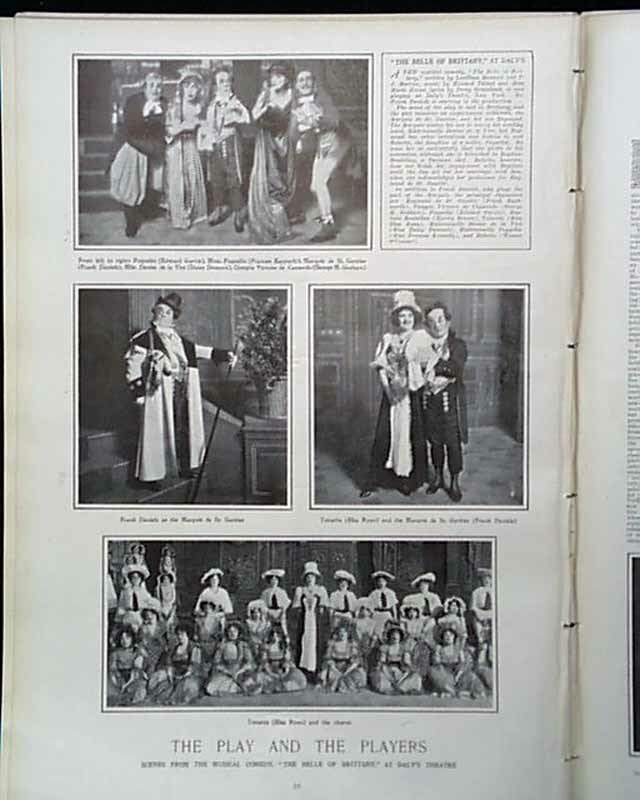 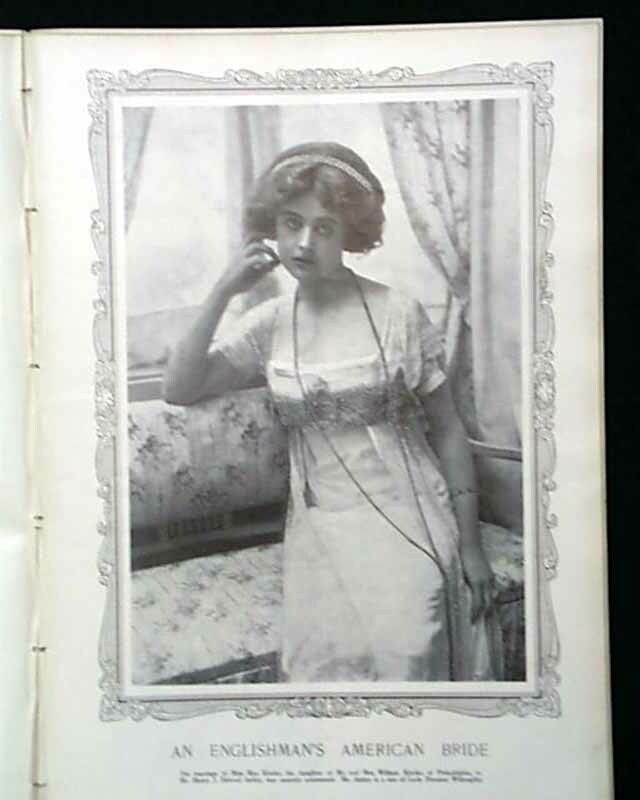 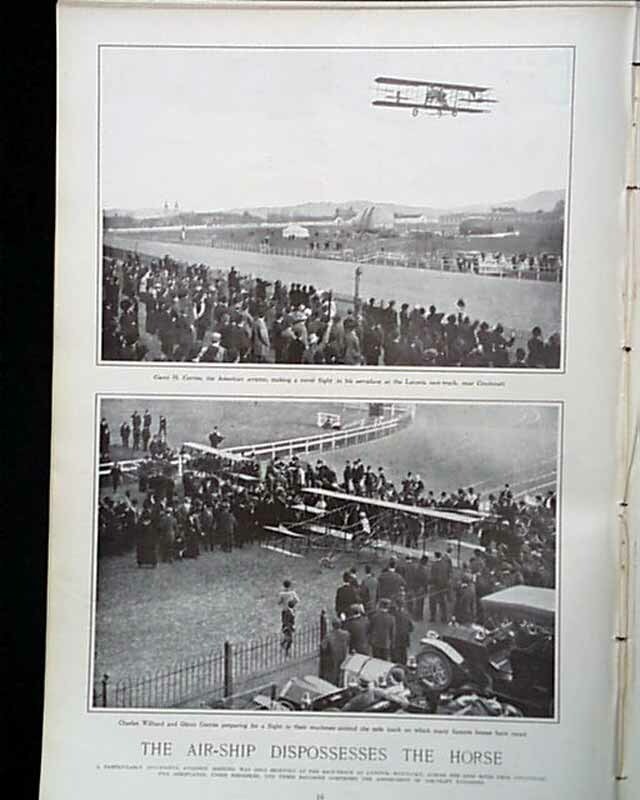 There is a photo of "An Englishman's American Bride--Miss May Kinder" and a photo spread of "The Air-Ship Dispossesses the Horse." 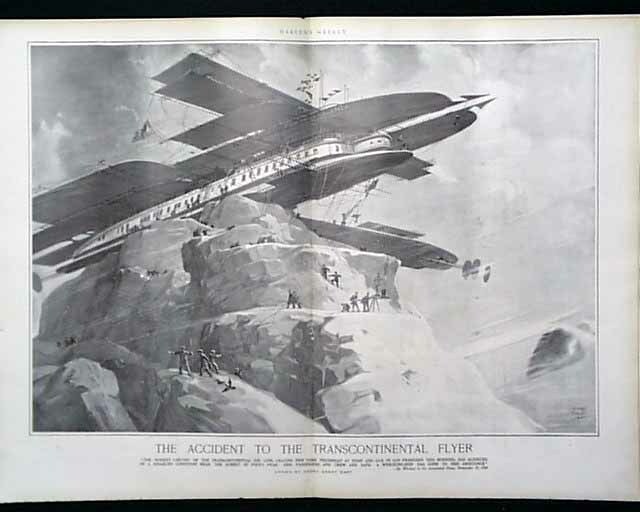 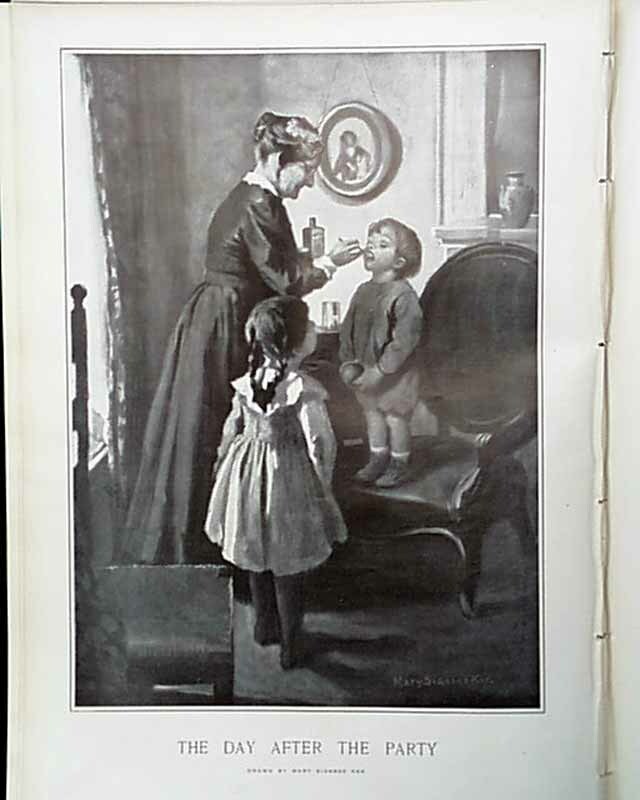 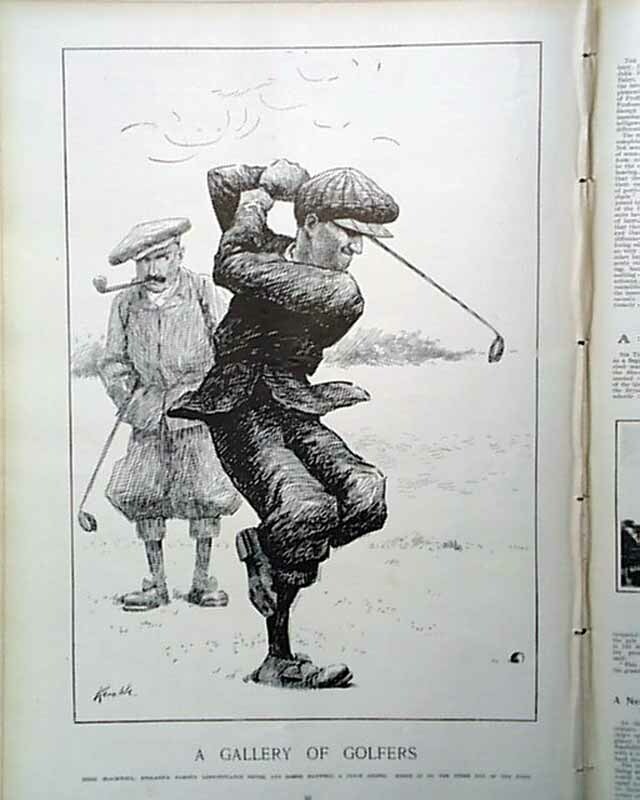 Also in this issue is a double page illustration of "The Accident to the Transcontinental Flyer" by Harry Grant Dart plus illustrations of "The Day After the Party" by Mary Sigsbee Ker; "A Gallery of Golfers--Eddie Blackwell" by Kemble and much more.